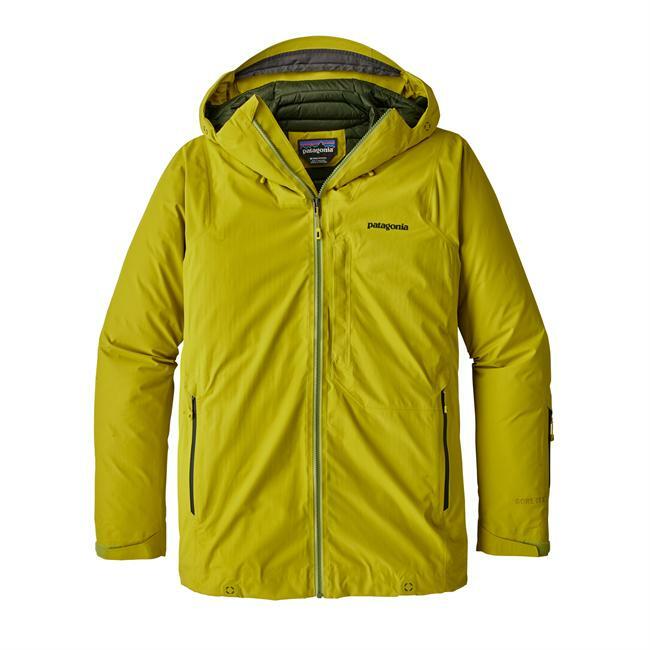 Rab designed the Men's Microlight Alpine Long with alpinists and skiers in mind. 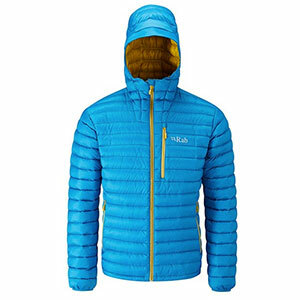 This jacket is a slightly longer version of the popular Microlight Alpine, adding a little more coverage with all the same mountain-ready properties of the original. 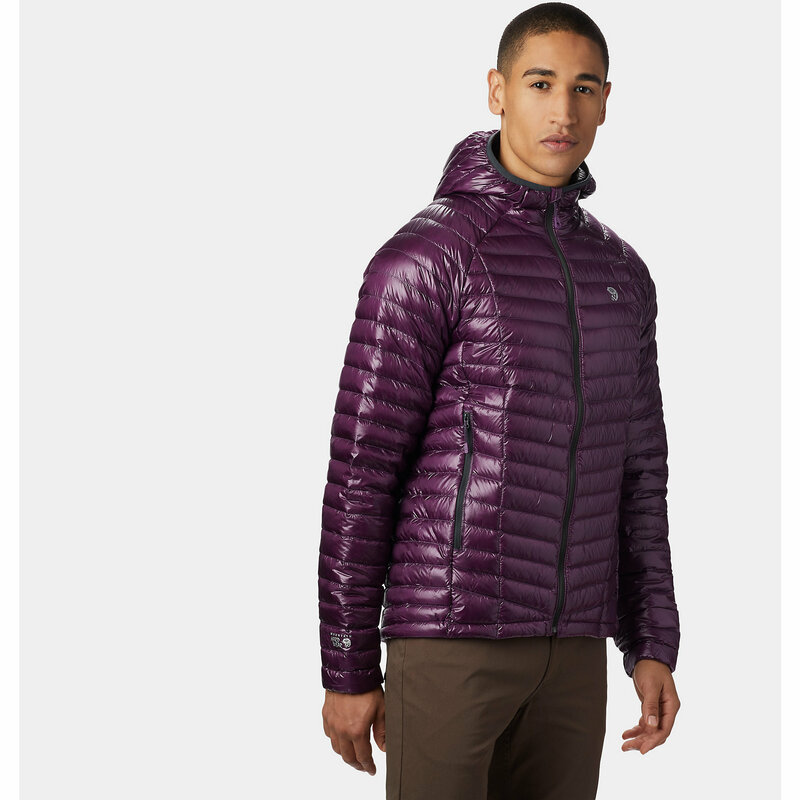 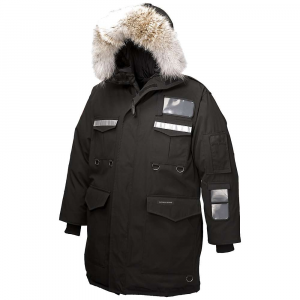 The Pertex fabric is durable and ready for wear and tear in the mountains and the slim fit makes layering a breeze. 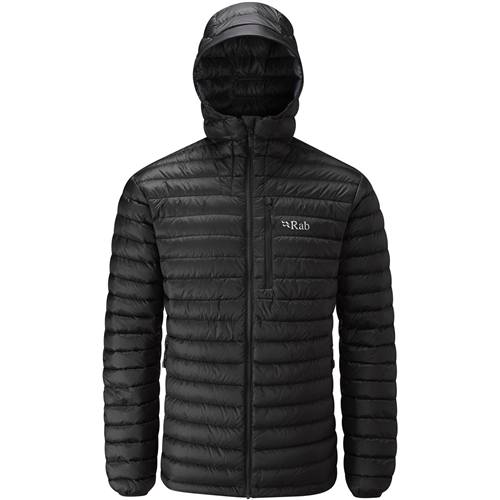 Thanks to the hydrophobic properties of the 750-fill goose down, this toasty layer retains its warmth even when it gets a little wet. 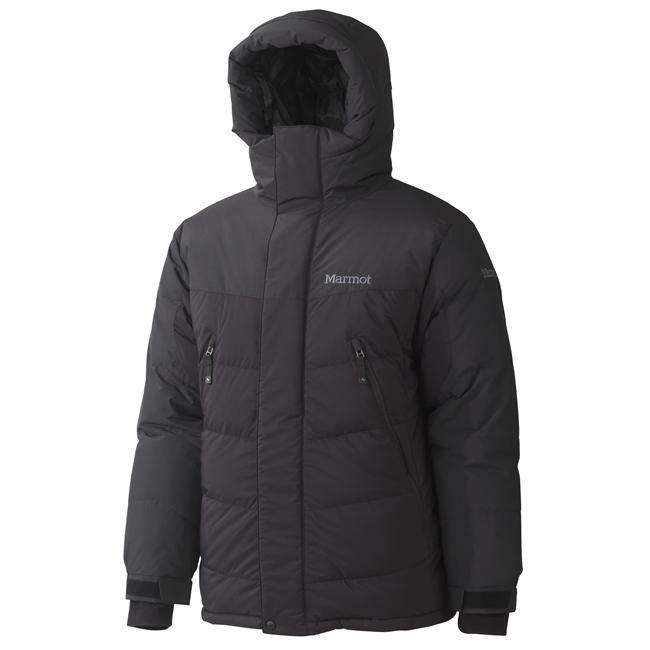 The adjustable hood adds an extra layer of protection and the stuff sack makes it easy to throw in your pack in case the temps drop. 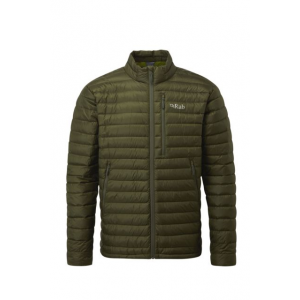 Shop Rab Microlight Alpine Long Jacket - Men's-QDA-78-BL-XL, QDA-78-BL-XXL with Be The First To Review + Free Shipping over $49.